As soon as we answer the phone the restoration process begins. 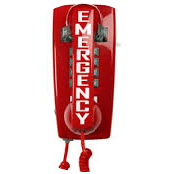 We will ask a series of questions to determine what will be needed to remedy the issue and direct your with a plan of action so your family is safe . The water extraction begins immediately and removes almost all of the water. 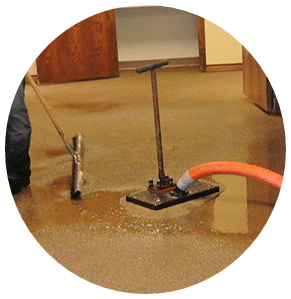 We use powerful Truck mounted vacuum units to quickly remove water from your residence which helps prevent secondary water damage and mold growth. Using latest standards we make an overall assessment and develop a plan . Next pictures and measurements of moisture, relative humidity and temperature will be documented to determine the level of damage . Sometimes this step is moved back depending on the amount of water we are dealing with . 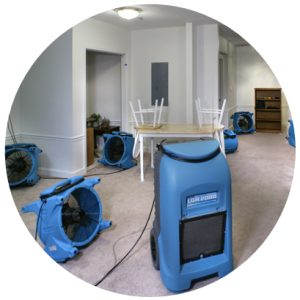 Our Team will now measure again and use room temperature, and relative humidity to determine the optimal number of air movers and dehumidifiers needed to dry your home Measurements will be taken a different stages of the drying process to see when the process is complete . We are committed to constant and never ending improvement in all areas of our company. 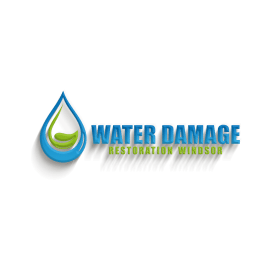 Water Damage restoration Windsor are always available so we are able to cut down on the response time, in order to mitigate the problem and to prevent further damage. 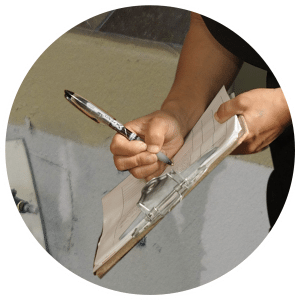 What this means to you is cost-saving on the final repair bill, and shorter repair time. We follow the highest quality standards in our testing procedures as well as in our care in your home. Doing the right thing when no one is watching . We strongly believe this and we instill this in each of our team members . We follow the latest remediation procedures recommended by the iirc . We use the latest equipment and are constantly looking for new innovations that can improve our company. We never leave anything for the next time. The customer’s problems are fulfilled as soon as possible. Services are premium. We do not put any half-hearted efforts in water restoration. Our staff is handpicked and it goes through several tests which make sure they can serve their clients well. Our advanced technology and high-quality equipment make sure the customers have a sound sleep without any worries of water damage.